The tentative line up for the Oct. 25 gathering is below. (Subject to change.) We’ll commence at 12:30 as in the past in the auditorium in the College of Liberal Arts at Quinnipiac University. –STAN OSOWIECKI will present highlights of the 2014 SABR Analytics Conference, including the rise in Tommy John surgery, the way SABR is effecting the Gold Glove Award and the ways Baseball will be tracked in the future. –PAUL HENSLER will present “Misery as Imagery: Mickey Mantle’s 1965 LIFE Magazine feature”. An encore of his presentation at the Cooperstown Symposium on BB & Culture. –Research Presentation by ALAN COHEN: Early players who HR’d in same ballparks while in the majors & minors. From Polo Grounds to Terrapin Park. 15 parks, 48 players, 6 leagues. –A presentation by ERIC KABAKOFF, author of “Rally Caps, Rain Delays & Racing Sausages: A BB fan’s quest to see the game from a seat in every ballpark.”. –A presentation by PETE TUCCI of Norwalk. A bat maker & former TOR/NYM/SDP farm hand, Pete will talk about how he has come to supply lumber to 150 current MLB players. –A presentation by BEN BAUMER, co-author of The Sabermetric Revolution. Ben will talk about how the actual results of new performance metrics agree/differ with reality — and from book & film. –Vocal performance accompanied by Banjo, all local performers/chapter members. Details to come. –Last but not least, the daughter of possibly the best pitcher to come out of Connecticut will appear. She is MAUREEN TAYLOR HICKS, daughter of Hartford’s SCHOOLBOY JOHNNY TAYLOR, who pitched in the 30’s & 40’s for the NY Cubans, New England All Stars, with teams in the Mexican and Cuban Leagues, as well as barnstorming the U.S. 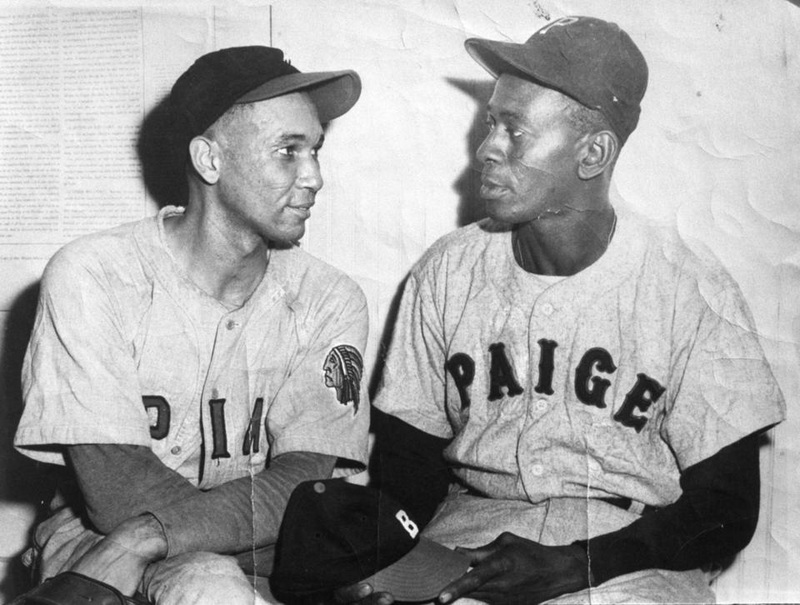 Both Monte Irvin & Roy Campanella spoke of Schoolboy with high praise. ALSO: BOOK SALE: Please bring 10 Bb books to donate if possible. We’ll price them at $1 each. POSSIBLY A ONE-ITEM QUICK AUCTION:.